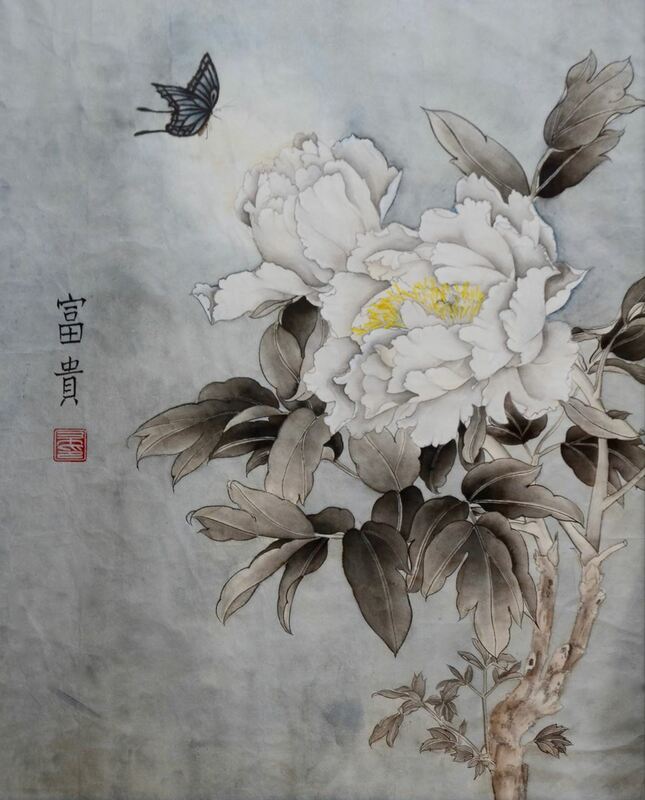 Subject: Floral, learning the technique about Chinese painting. Using the bamboo brush to create the motion of water and ink, and learning how to control highly detailed brushstrokes to produce realist painting, a special technique in Chinese painting. There will be some Chinese painting product for sale during the workshop. Aileen earned painting awards in 2003 and 2009 and has held Chinese art and photography exhibitions in Macau and Hong Kong. She is an artist in Uptown Gallery in Waterloo. She taught children Chinese painting in Toronto Mandarin School during Chinese New year. She has done Chinese calligraphy for TV set and different big brand companies.